Great news! 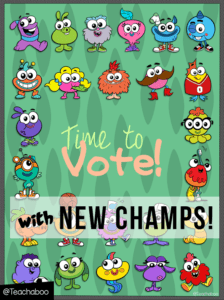 Gonoodle champs got new looks! 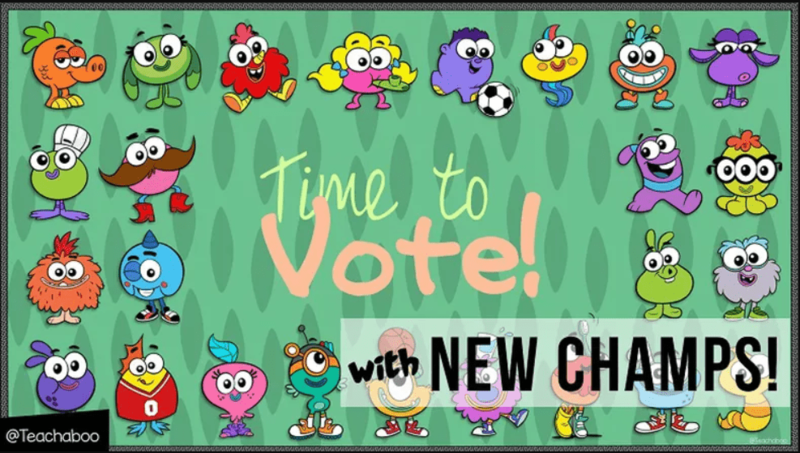 First, I’ve started with the most downloaded freebie: Gonoodle Time to Vote poster. There are 2 options. one poster is VERTICAL and the other one is HORIZONTAL (if you want to open it in PowerPoint). 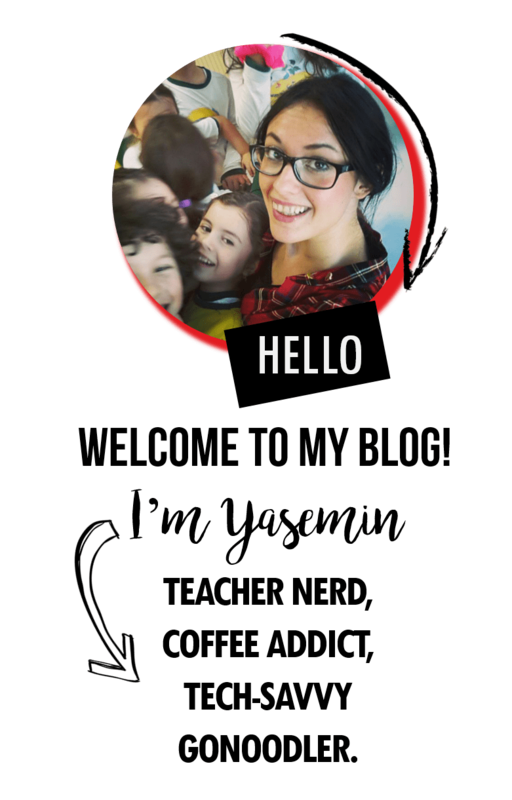 Click HERE to download the vertical poster. Click HERE to download the horizontal poster (better to use with PowerPoint).